OSAKA - What’s in a name? 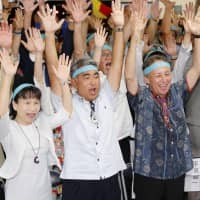 That’s the question facing voters in Sasayama, Hyogo Prefecture, who go to the polls Sunday to cast their ballots in a mayoral election and a referendum on whether to officially change the municipality’s name to Tamba-Sasayama. The city, about a 90-minute train ride north of Kobe, was created in 1999 through the merger of four villages and towns, including the town of Sasayama. The area has long been better known as Tamba-Sasayama because it was part of an ancient region called Tamba no Kuni. The city is famous for its agricultural products, in particular big, round black beans often served at the New Year holidays. It is also known around the country for wild boar and its traditional wooden houses and buildings downtown, which have been designated a Japan Heritage Site. But to the bewilderment of city officials, a city named Tamba was created in 2004 through the merger of six towns right next to Sasayama. Sasayama officials say the new municipality’s name is confusing for visitors and has drawn tourists away from their city. “We believe the name Tamba-Sasayama is better known nationwide than Sasayama, and want to protect this brand name,” Masato Haba, a city official, told The Japan Times by phone. Previous Mayor Takaaki Sakai believes that changing the town’s name to Tamba-Sasayama will increase its name-brand recognition nationwide and benefit the local tourism industry. 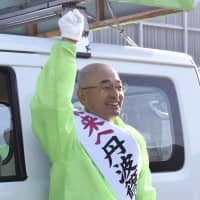 While Sasayama pushed for the name change, a local citizens’ group separately collected more than 10,000 signatures to initiate a referendum. The group argued that citizens, not the mayor, should decide whether the city name should be changed or not. In response, Sakai decided to call a snap election and re-run for office, asking voters to pass judgment on his past achievements as mayor. Both votes are set for Sunday. 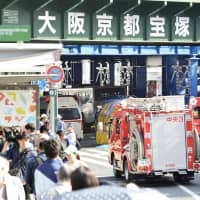 In a flyer sent to Sasayama residents last month, Sakai’s support group claimed that the economic effects of changing the name would amount to more than ¥5.2 billion. At the same time, the group estimated that changing the name would cost about ¥70 million in administrative expenses. 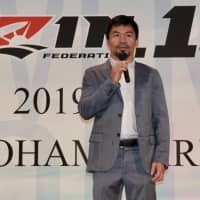 To go into effect, the voter turnout rate for the referendum must be more than 50 percent, said Keita Yamamoto, a Sasayama election committee official. There are about 35,000 registered voters in Sasayama. 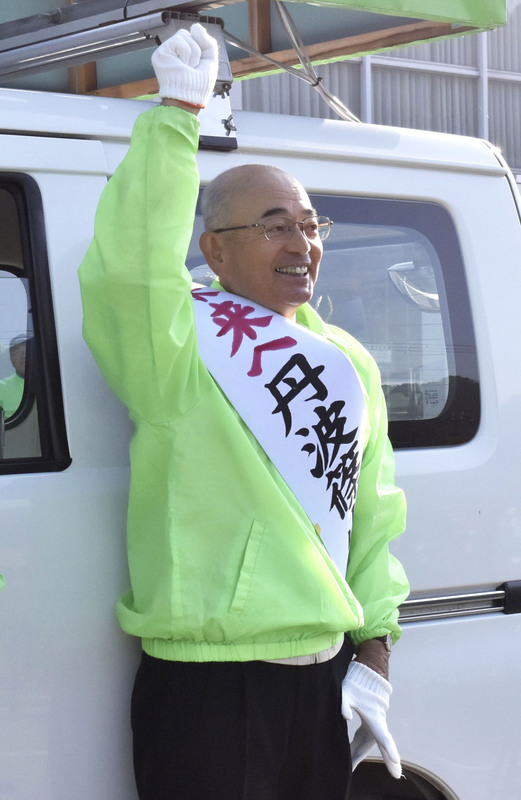 As of Oct. 5, 10,271 signatures had been collected in support of a referendum, Yamamoto said.